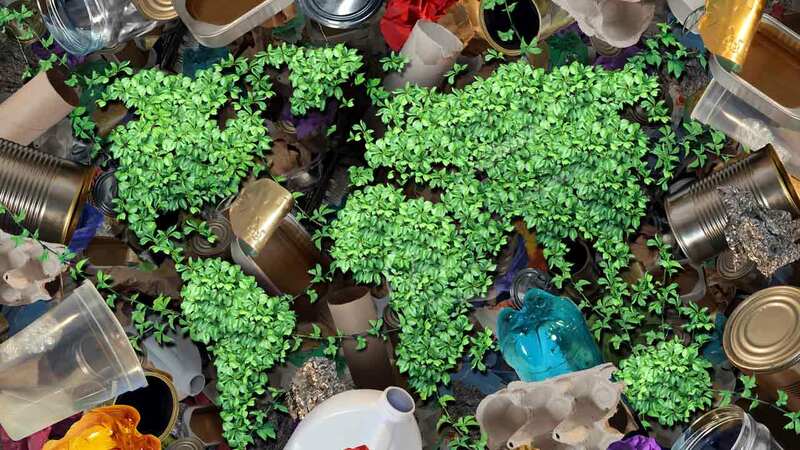 NEW YORK -- In 2015, the New York City government announced a plan to eliminate the need to ship the city's waste to landfills out of the city limits. This plan will ideally reduce the city's waste production by 90 percent over the next 15 years. Importantly, the plan seeks to make being environmentally-friendly easier for people. One method of doing this is by reducing the number of recycling bins per residence from two to one. This will make recycling less of a hassle for residents, encouraging them to recycle more. There will also be program that allows organic materials, which constitute 31% of NYC's residential waste, to be picked up directly from people's homes so that such waste is not simply thrown out with other trash. Ideally, this would happen by 2018. All-in-all, Zero Waste will make NYC a leading city in waste management.